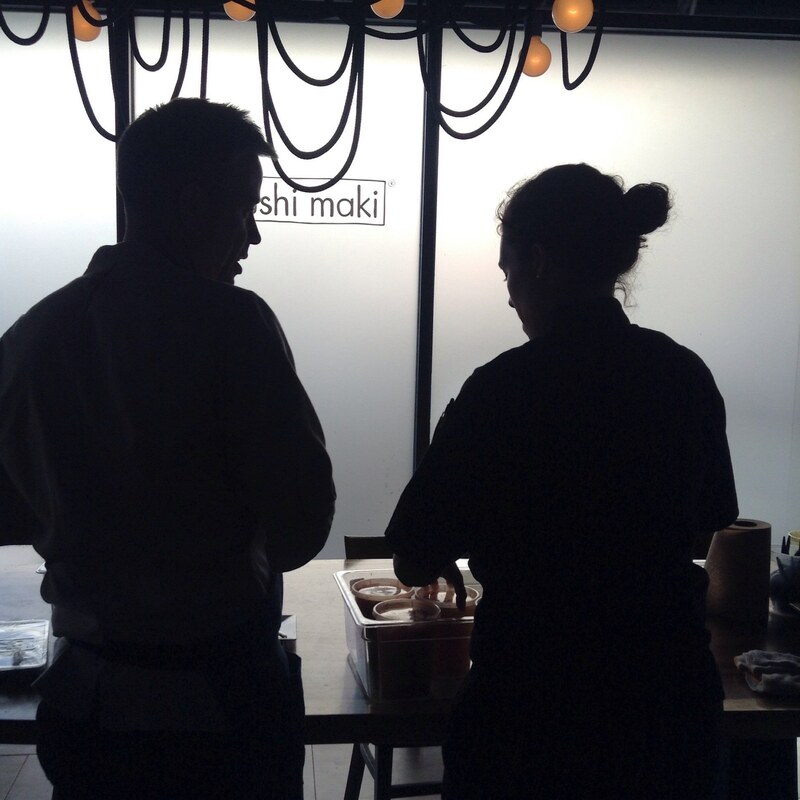 I got super excited when Sushi Maki approached me with a desire to create a video of the grand opening of their newest location in Coral Gables, Florida. 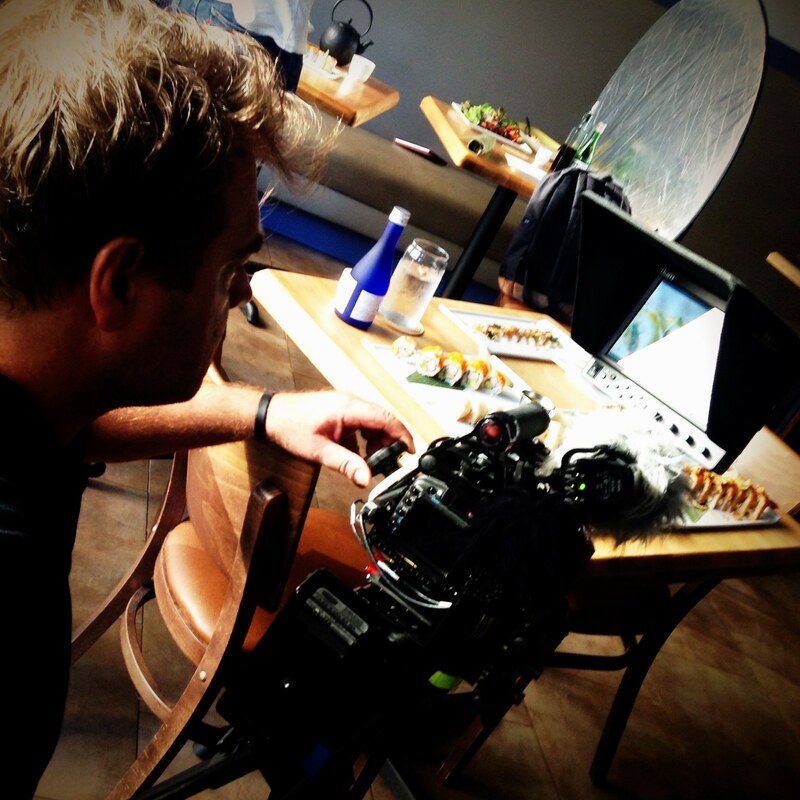 The goal was to capture the event environment and ultimately create a video for use in corporate meetings and presentations. As Creative Director I was tasked with storyboarding, visual design and creating/administrating the team to film and edit the shoot. 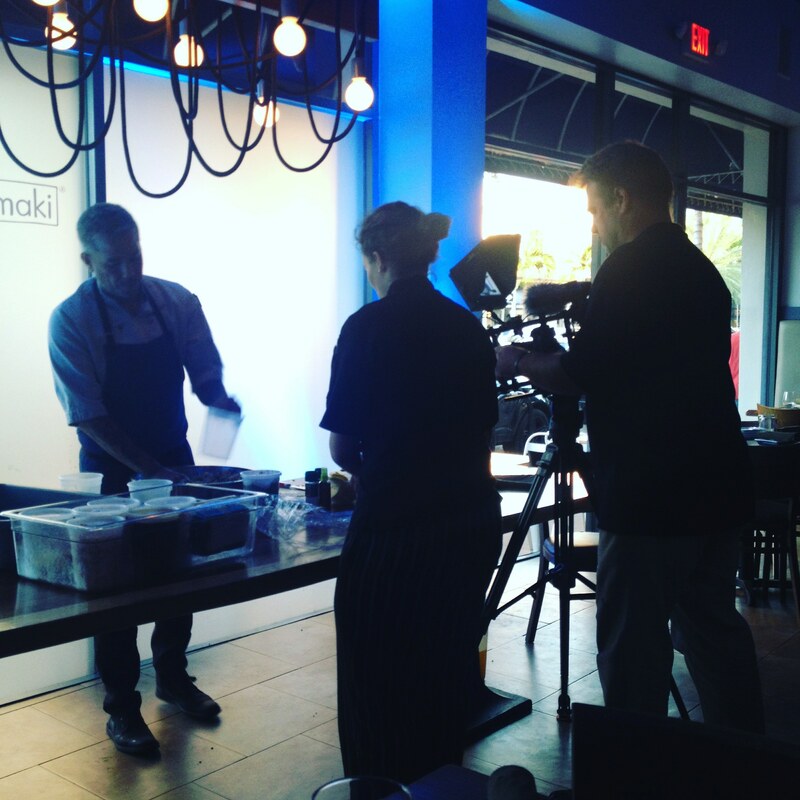 Working closely with the Sushi Maki team, the videographer and editor allowed for a fun and engaging video to be created while highlighting the unique personality that makes Sushi Maki such a great restaurant visit. 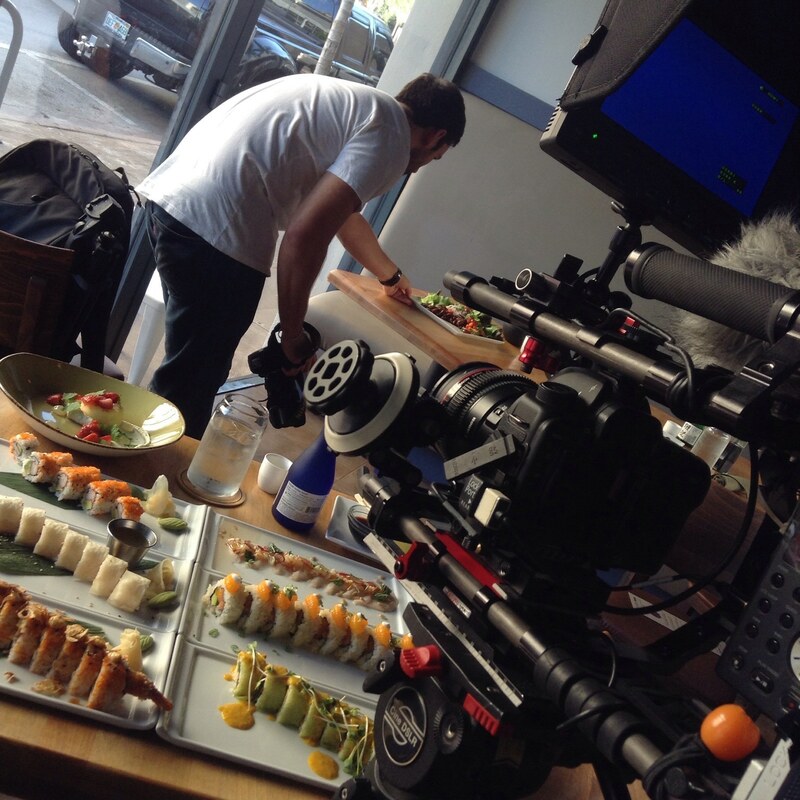 With such an exciting environment and incredibly beautiful food, it was quite easy to be super engaged in the project. Of course, it would not have been half as fun without videographer (Pascal Depuhl) and editor (Kenny Blanco) on the scene constantly pushing their skills to the max. A real pleasure to work side by side with them.